Come and work for the vets with a difference. 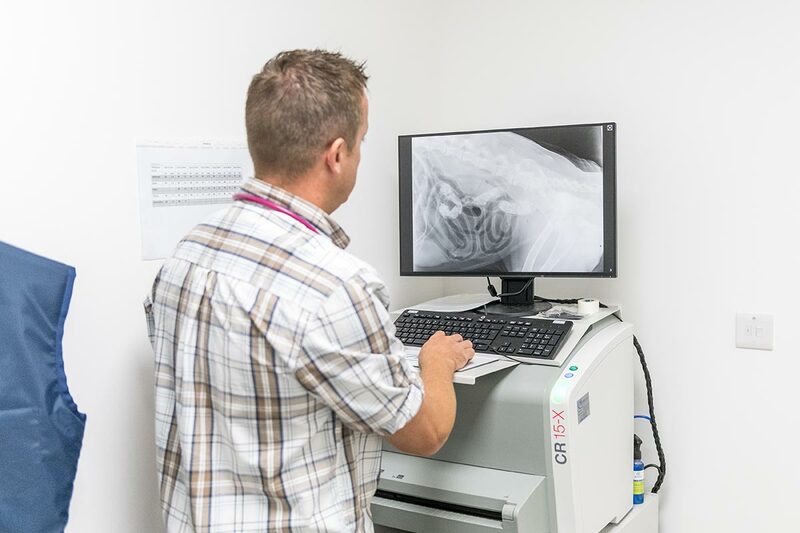 At Pet Practice we are an exciting, independent, growing veterinary group that’s giving a fresh look to working in the veterinary sector. We are not a corporate focussed on profit to the detriment of its clients and staff. Nor are we a small independent at risk from competition or takeover. We have the security of being a veterinary group with the benefits and personal touch of being family owned. We do not lock our staff into working for us under the premise of joint venture and other hidden restrictions. 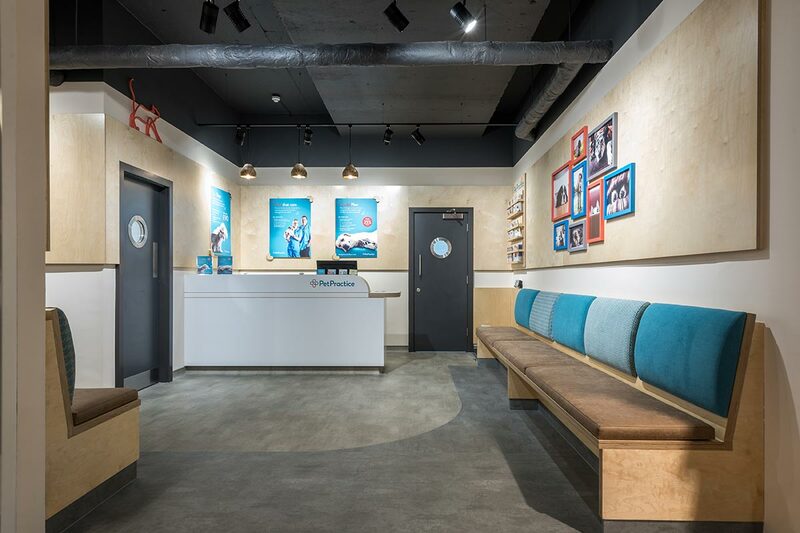 Vets, nurses and receptionists are required at our newly built practices. Both full and part time positions are available. We look forward to hearing from you. 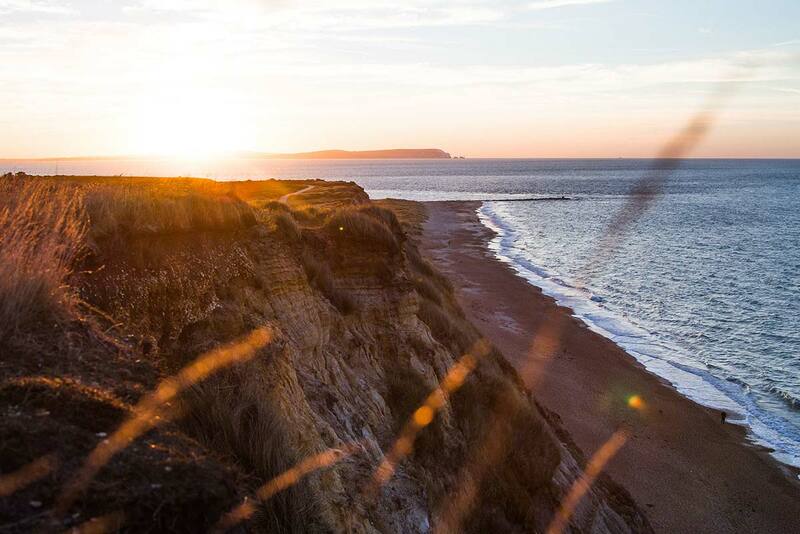 Come and join the team on the beautiful Dorset coastline as we expand into Christchurch to complement our practices already located in nearby Bournemouth and Poole. 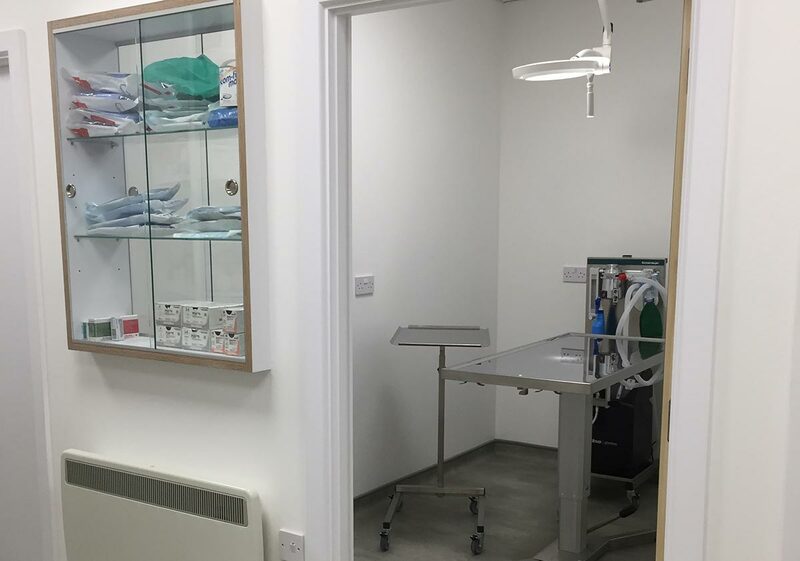 The new purpose built surgery contains industry leading equipment and has been designed to create a spacious and bright working environment. It has everything you would expect from a modern surgery practising to the highest standards. On site we also have a new pet shop and groomers allowing us to offer a comprehensive service from a family owned company. Our staff’s loyalty is built around mutual respect and working with your requirements to create a job role that is right for you. 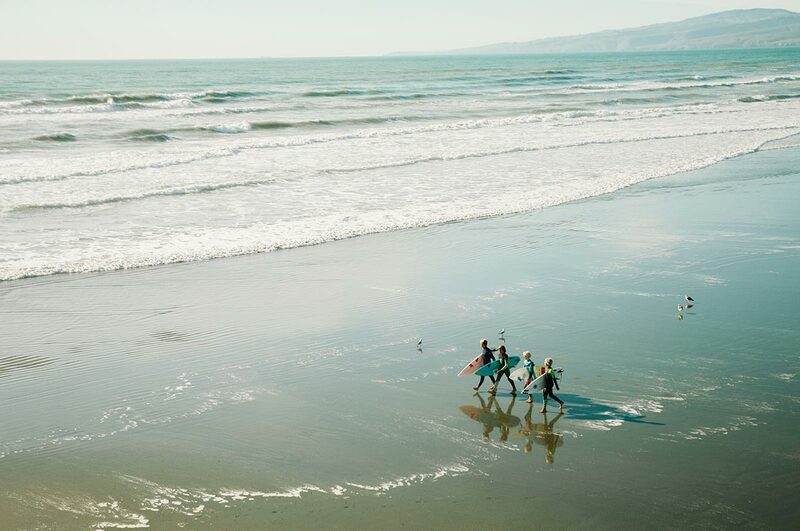 No on-call and flexible rotas ensure your work life balance leaves you fresh and enthusiastic. I have been working for Pet Practice since January 2013. It is an independent group that allows me full free choice to treat animals accordingly to my knowledge and skill. The work place atmosphere is fantastic and you know you can rely on your colleagues. There is always someone willing to help when you are busy. 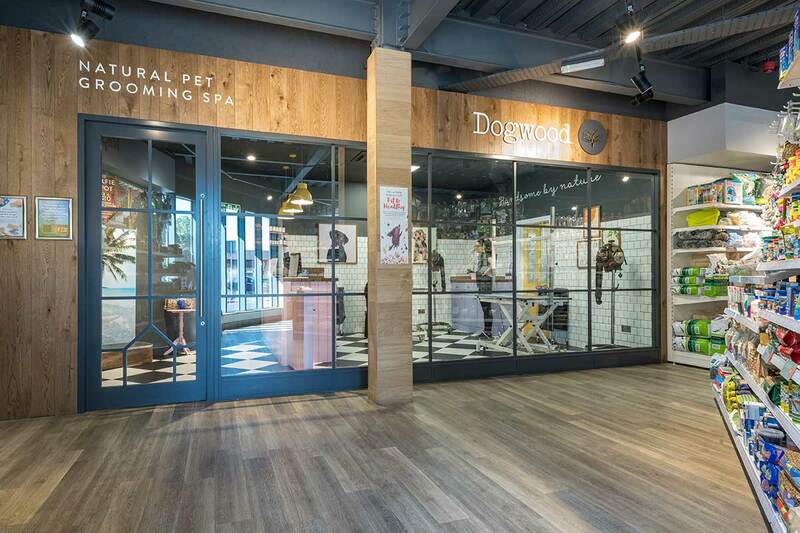 As Pet Practice continues to expand it is a secure place to be. Even though I work full time I still have enough time to enjoy family life. 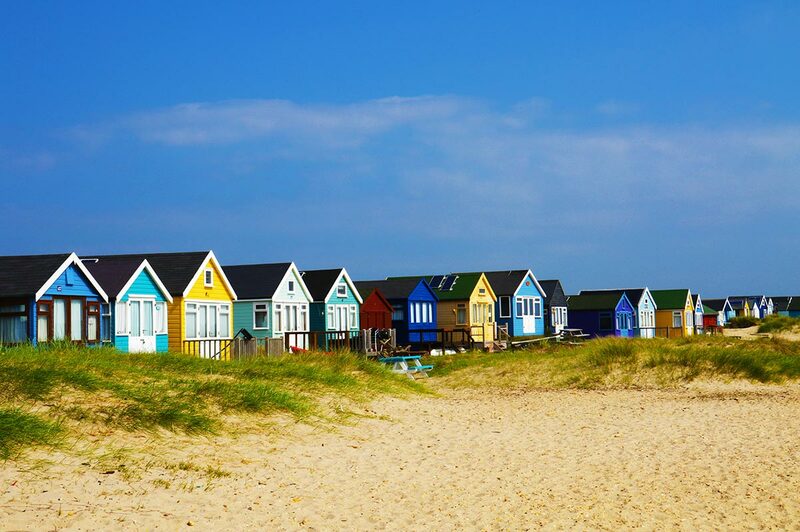 For me it is the best place so far and I highly recommend it to anyone. 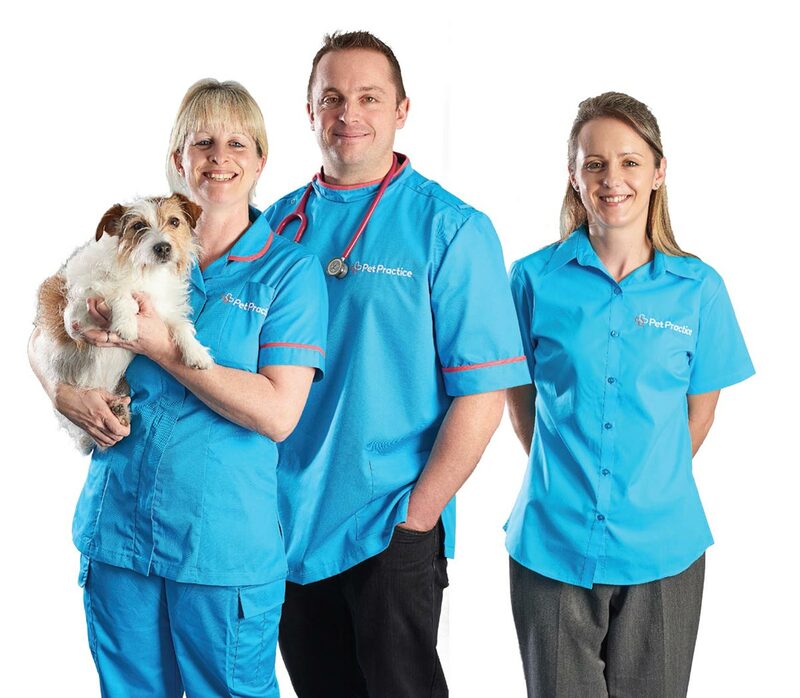 At Pet Practice we have a friendly and amazing team to work along side. Being a close knit group we enjoy having fun in and outside of work. We are an ever growing, independent, family style practice that is always striving for the best. Working at Pet Practice is extremely rewarding. We are always encouraged to focus our hard earned skills on patient and client care to build on our exceptional reputation. 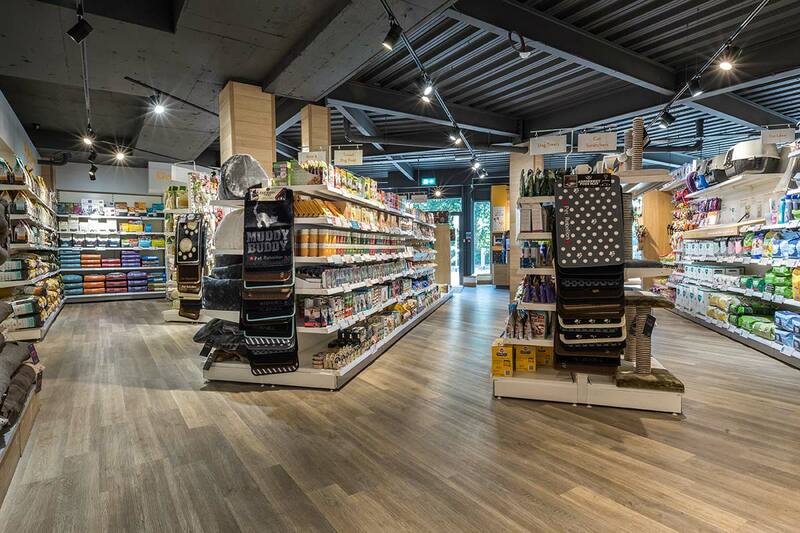 We’re proud partners with Pets Corner, a leading pet supplier with over 100 stores around the UK. 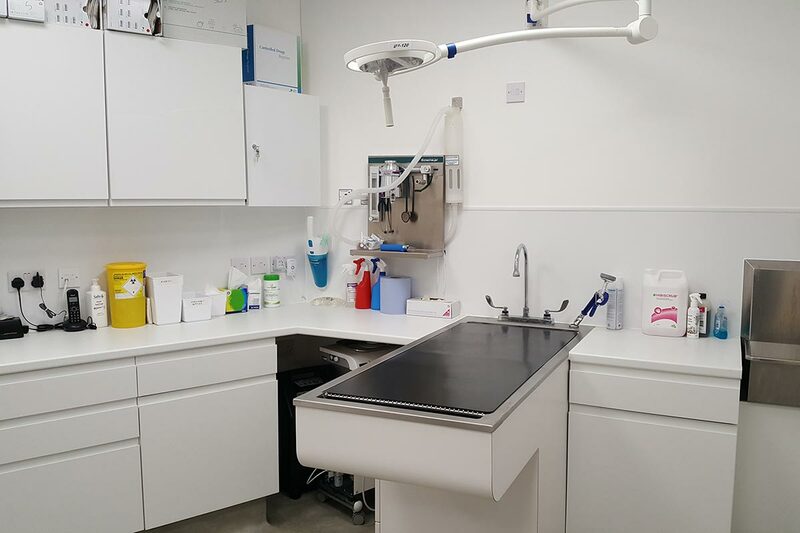 Pet Practice veterinary services are located next door to Pets Corners' stores, providing increased footfall and therefore ensuring a busy surgery.